If you are the 'Ingleton Village Fayre and Classic Car Show' Event organiser and you would like to update or amend the details shown, please contact us. Thank you. When is the next Ingleton Village Fayre and Classic Car Show? Saturday 8th June, 2019. Ingleton Village Fayre and Classic Car Show is listed under June 2019 Events. Although we try to keep the information for this event as up to date as possible, we cannot guarantee that things haven't changed at the last minute, and we haven't been informed. Therefore, please contact the 'Ingleton Village Fayre and Classic Car Show' event holder directly to confirm all details (especially event name, dates and location) before setting off to Ingleton. The Ingleton Village Fayre and Classic Car Show is planned to take place at Jubilee Field, Ingleton, Darlington, Saturday 8th June, 2019. You may reach the event organisers on 07968 03 67438. 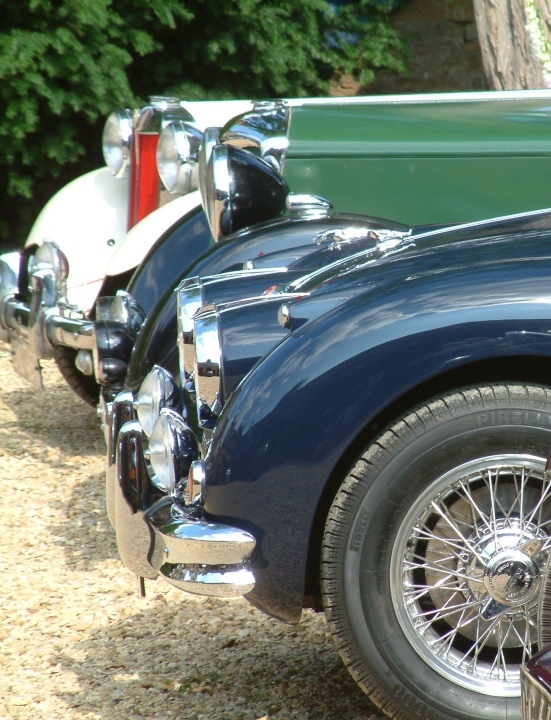 Traditional Village Fayre with approx 100 Classic Vehicles. Cream Teas, Raffle (£500 1st prize), Bouncy Castles, Children's Races, Brass Band,etc. Cars welcome from 10.00 am (Bacon Butties & Tea from 10.30am) - Fayre opens 12 midday until 4pm. www.ingletonvillagefayre.co.uk.